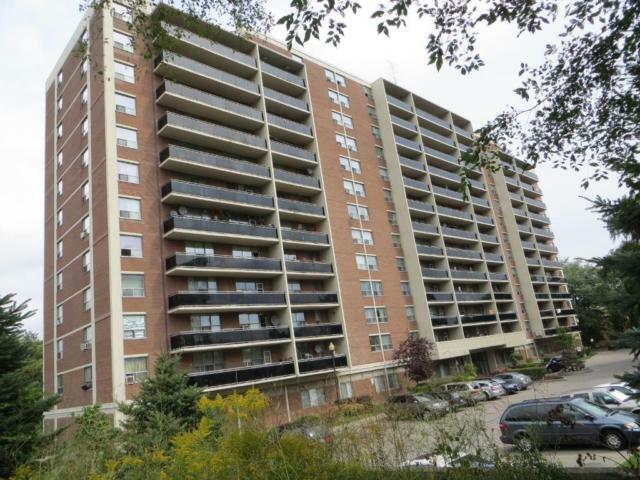 Located in the heart of Mississauga, this property is steps away from all your shopping, transit and entertainment needs. 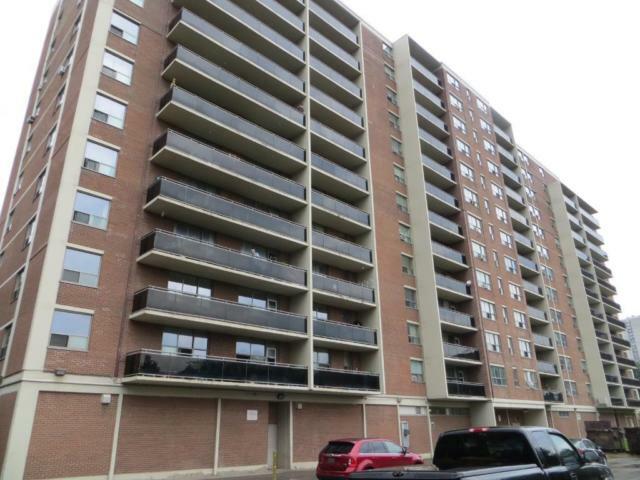 Steps from lush green space and close to great school districts. Underground parking is $60 per month and $50 per month for outdoor parking. 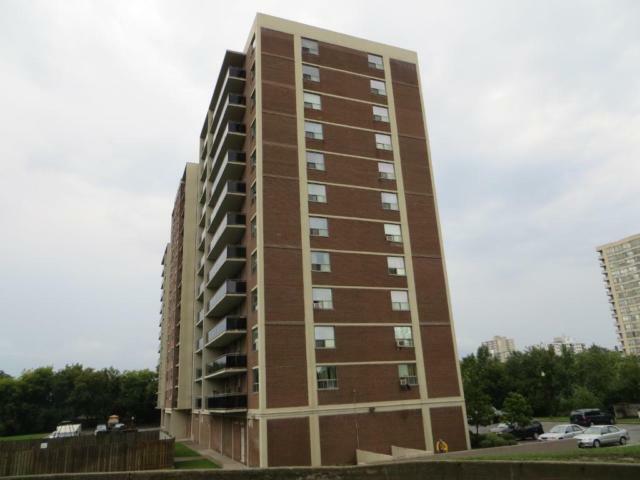 100 Dundas offers spacious and affordable bachelor, one two and three bedroom suites. 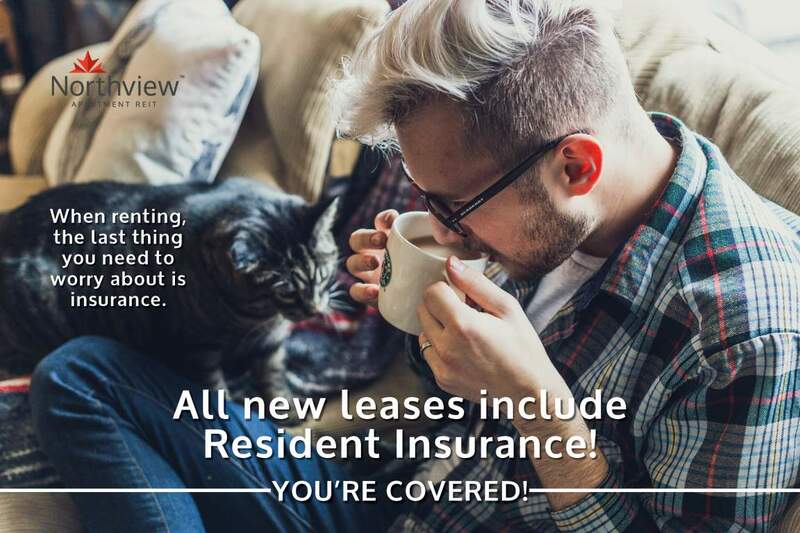 Call our professional leasing staff to book a viewing today!